Maintenance is the key to keeping your vehicle running well and on the road for many miles to come. AAA recommends timely service checkups to ensure that your engine runs smoothly and efficiently, your windshield wipers work effectively and that all systems perform optimally. When it's time for a checkup, trust your vehicle to a AAA Approved Auto Repair shop for dependable service. 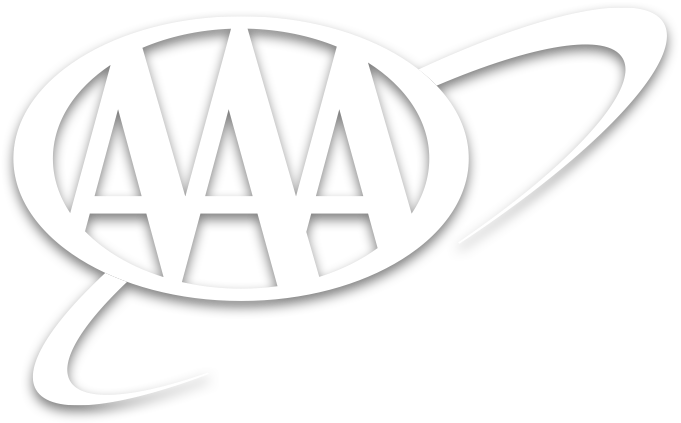 Every auto repair shop in the AAA network undergoes a comprehensive investigation and meets AAA’s stringent standards. Every bay has a skilled mechanic to evaluate and service your vehicle with quality auto parts and products. So, whether you need a routine oil change, your tires rotated or extensive auto repair, trust all your car care services to a AAA Approved facility. Get video tips on car maintenance and care at YouTube.com/AAA.